Twitter is shutting down video-sharing service Vine “in the coming months.” Twitter acquired Vine, which lets you share short video clips, in 2012. “Nothing is happening to the apps, website or your Vines today,” Twitter said in a release, noting that users will be given a heads up and be able to download their vines before the website and app shutter for good. The love story between social media star and actor Logan Paul and Vine is over. Twitter, which owns Vine, announced Thursday that it would discontinue the short-loop video platform. The 21-year-old star, who, along with his brother and frequent collaborator Jake Paul, built a massive following on Vine, has already moved on. Over the past few years, Paul garnered some 9.4 million followers on the platform. His viral videos showcased him jumping over moving cars, yelling in bookstores, leaping into piles of slush and more. 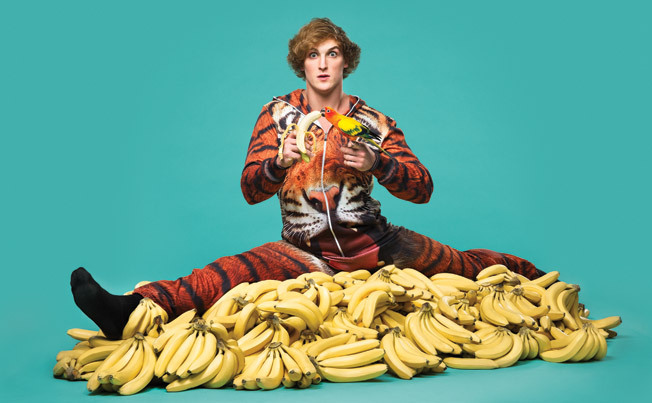 His Vine popularity spread to other platforms, prompting Paul to drop out of college to pursue a career in entertainment. But while Vine previously worked for him and other social media stars, it had recently lost traction, according to Paul. 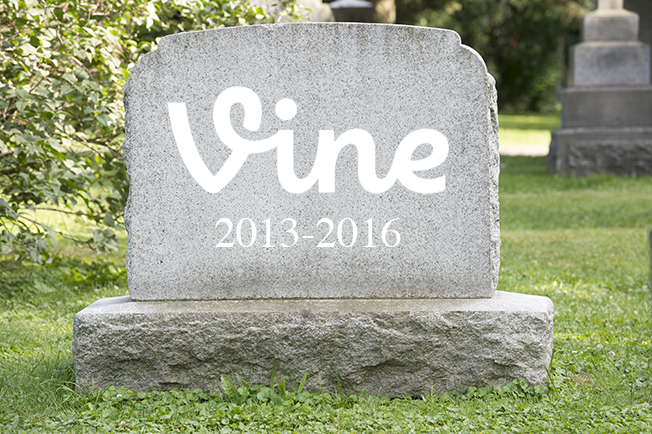 “I don’t know what the reasoning was, but in our guts, like again, sadly, something about Vine stopped clicking,” he says. In fact, he had been posting infrequently to Vine over the past year, favoring other platforms like Facebook, Instagram, Twitter, and YouTube. Paul says that Vine’s end will not impact the way he does business or connects with his fans. While the demise of Vine means one less platform on which he can work with brands, the social media star says he’s sanguine about the new reality. Paul says he loves all the platforms equally, but he did mention Twitter as a favorite way to connect with fans. Anand is the founder of Gadget Gyani, graduated from M.D. University in Mechanical Engineering. He is tech freak and know more than a ordinary tech user and have some hidden information about dark side of internet.. He is also making funny videos to make you guys laugh .